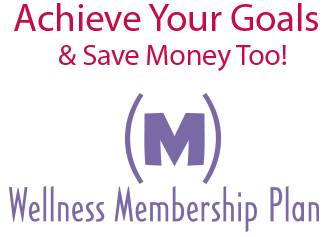 We want to help you make wellness a priority and save money with our special membership rates. 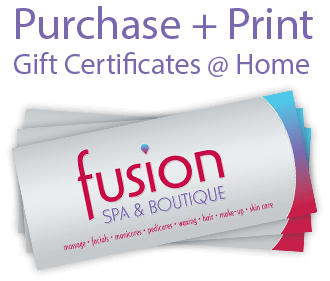 Enjoy the benefits and become a Fusion Wellness member. At Fusion, we want to look at every service we offer as a chance to improve your overall health & wellness! This plan gives you the opportunity to focus on a specific area for your health, wellness and self care while saving money at the same time! Other benefits include discounts on retail and additional monthly services. Just like exercise, consistency is the key to getting the best overall results, contact us today to learn how this plan might be able to help you! No initiation fee! Easy, monthly payments! Select from a variety of base plans including massage, facial, skin care & more. Just look for the (M) on our services menu to see all of the services you will get at a special member price! 10% off retail products year round. Interested? Call 812-402-6004 to get started on our wellness program today!